Don Coltman was born Alfred Donald Coltman in 1898 in Lutterworth, Leicestershire, England. He arrived in Canada in 1904 with his mother Ada, father Alfred Birbek and brother Rex. The family lived and worked around Lethbridge, Alberta. Coltman briefly worked for Canadian Pacific Railway in Lethbridge until 1916 when he joined the Canadian Battalion and was sent to France. During the war, he was buried alive, and then dug out and returned to England with a badly crushed foot. He refused to allow the doctors to amputate his leg; he was left with some damage but maintained the use of his leg for the rest of his life. After the war Coltman returned to Canada where he and his brother decided to farm 40 acres near Medicine Hat. Coltman did not enjoy farming and went back to work for C.P.R. He met Marie Estelle Dickenson and they married on August 18, 1923. He went on to work all across Canada as the manager for music and appliance departments for various retailers, including the Hudson’s Bay Company. In 1939 he and his family moved from Winnipeg to Vancouver while he was working for Dominion Electrohome Industries. 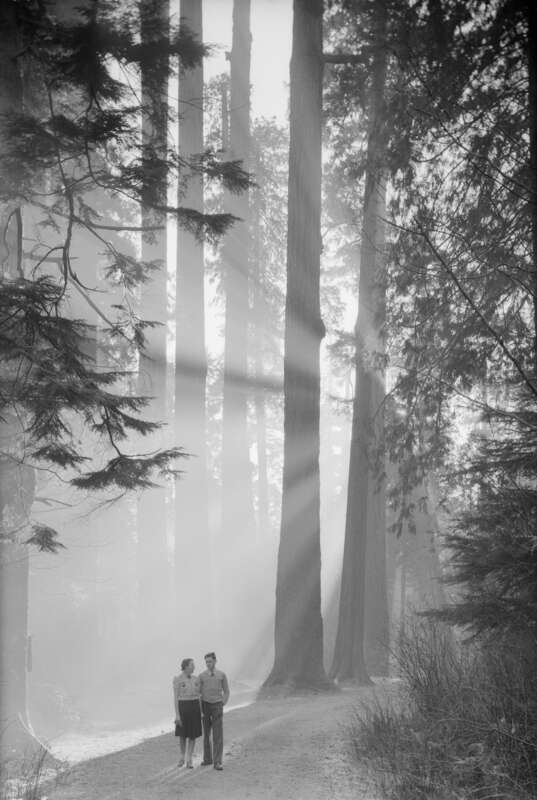 In 1940 he and Marie built on his photography hobby and started making and selling postcards using the darkroom set up in their basement. Coltman joined Steffens-Colmer Studio as manager in 1941. In 1944 he purchased the business, including the negatives and equipment and operated under the company name Steffens-Colmer Ltd. until 1951. 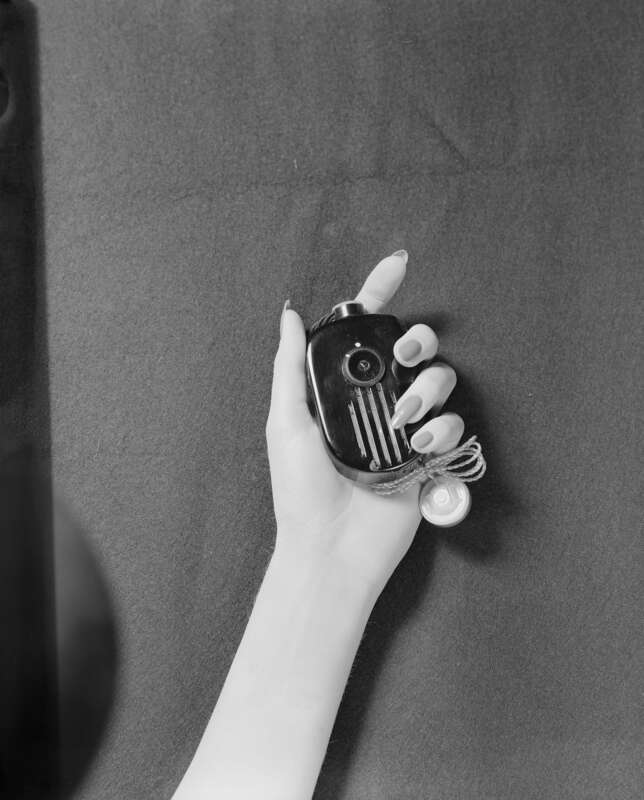 In 1945 Coltman started a firm called Western Photo Electric Supplies which became Photolec and he created a line of equipment named Unicolt. He also invented a new design for a tripod and tripod head. In 1949 he and Wally Hamilton formed a company (purchased from Lew Perry) called Trans-Canada Films. 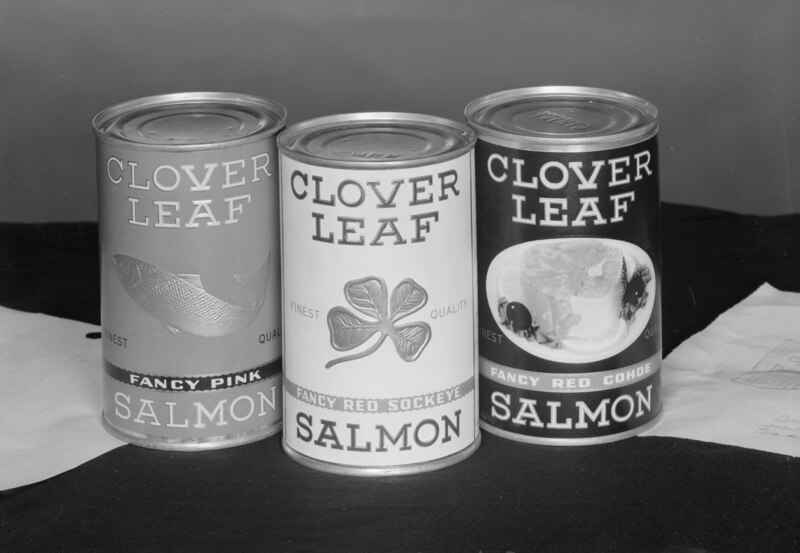 The company was responsible for the film “Silver Harvest” (1951). 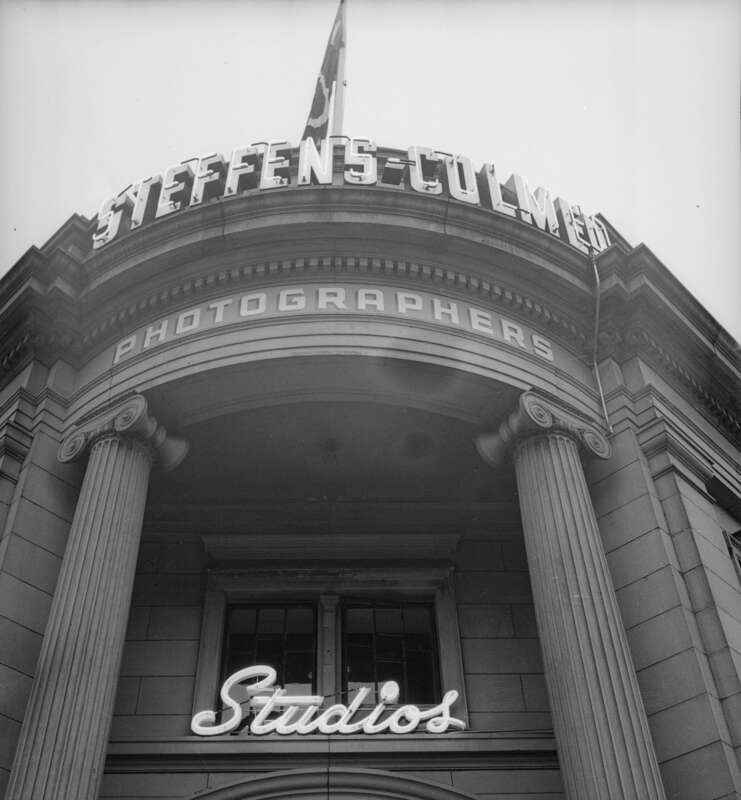 S.C. [Steffens Colmer] studio shots, exteriors [298 Main Street, Vancouver] (1948). 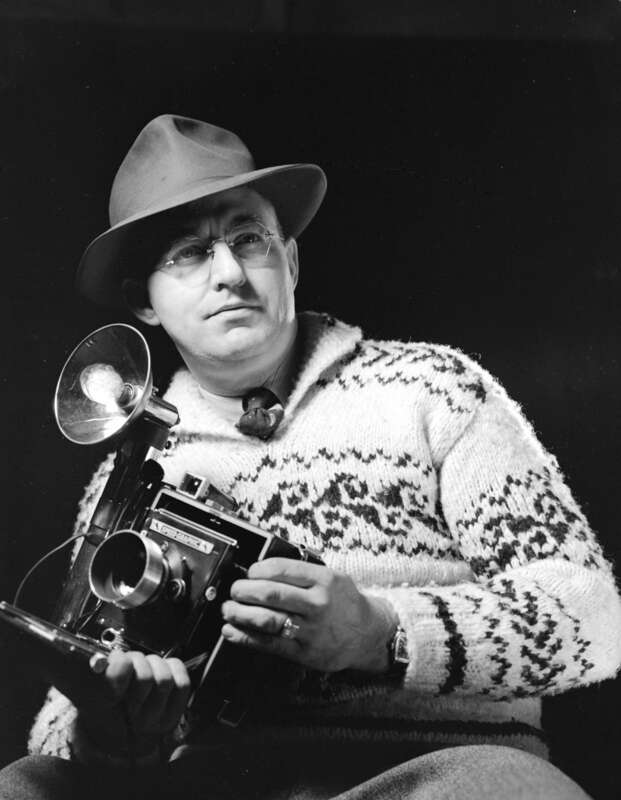 From 1951 to 1954 he continued to operate the business under Don Coltman Photographic Company (Don Coltman photos). 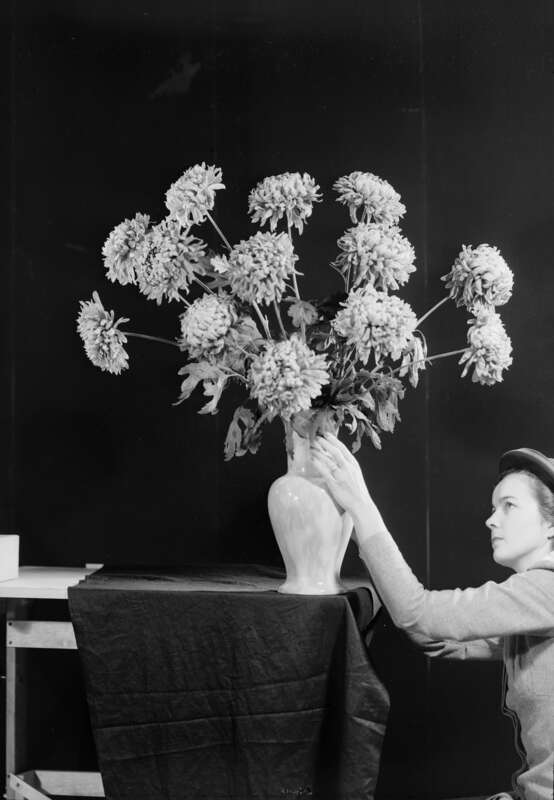 In 1955 he closed the business and sold his photograph collection to Donn Williams. Williams Bros. Photographers Ltd. utilized these photographic records as stock photographs to complement their own photographic records. In September 1959 Coltman moved to Toronto to become the Eastern Manager of Taylor, Pearson and Carson Ltd.’s photo division. He passed away in Toronto in 1963. 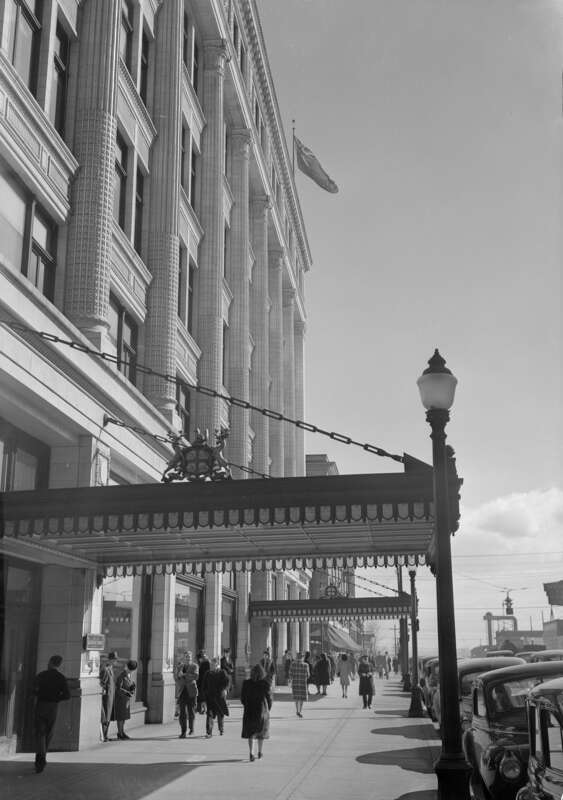 Coltman’s images provide a unique record of Vancouver and the Lower Mainland in the post-WWII period. Subjects include B.C. industries and small businesses such as canneries, ports, sawmills, fishing, pulp and paper making and manufacturing. 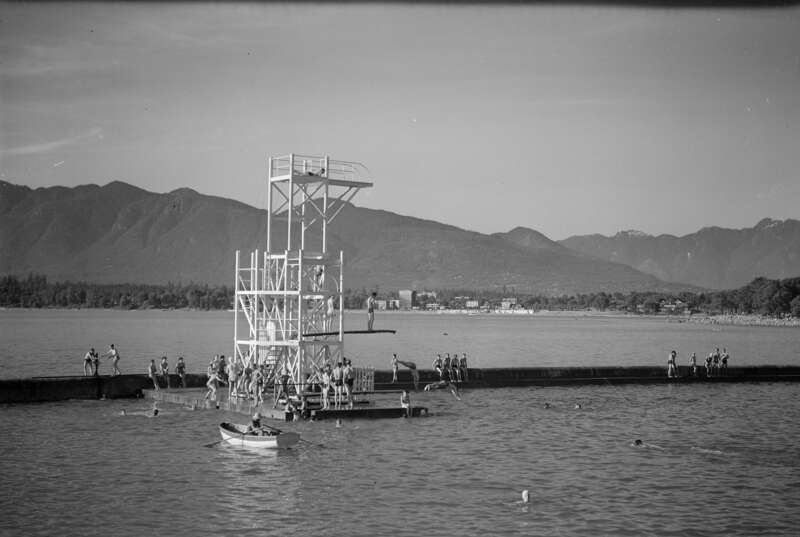 The photos also document aspects of Vancouver life, including community activities, fashion, businesses, events, sports activities, factories and production; representations of physical aspects of Vancouver, such as parks, bridges, beaches, streets, buildings, schools, shipyard and dock); and portraiture including weddings, families and local employees. 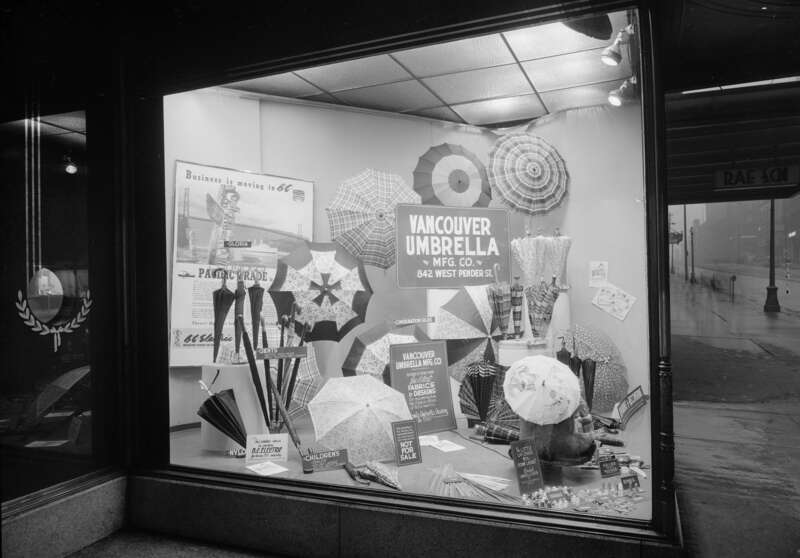 As a result, this rich resource will be of interest to historians, teachers, researchers, and Vancouverites who seek to learn more about the social and cultural development of Vancouver and surrounding areas in the 1940s and 1950s. Here is just a small selection of images digitized as part of this project. The photographs in the Don Coltman/Steffens-Colmer series are made of cellulose acetate, and are susceptible to rapid deterioration. For that reason this project posed various challenges and required innovative solutions in order to digitize. You can read more about this process in a previous blog post. Curious to see more photographs? Visit our Steffens-Colmer Studios Ltd. And Don Coltman flickr album for a larger selection of images from the project. This entry was posted in Digitization, Holdings and tagged digitization, Don Coltman, photographs. Bookmark the permalink.